Korea has distinguished four seasons, and each season has its own beauty. 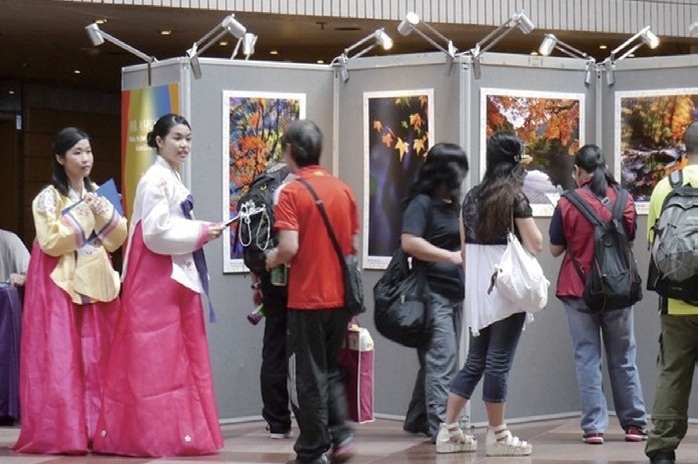 In response to “Festive Korea”, Korea Tourism Organization has hosted “Korea, the Dreamland of Autumn and Winter Photography Exhibition” on 28-30 September in Hong Kong Cultural Centre, showcasing 135 masterpieces by photographers Mr. Tony Ho and Mr. Richard Lau. 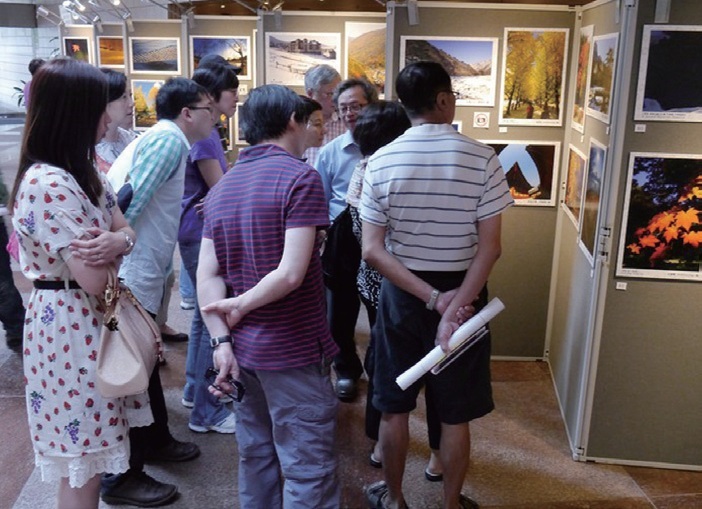 The exhibition has attracted 20,000 visitors. 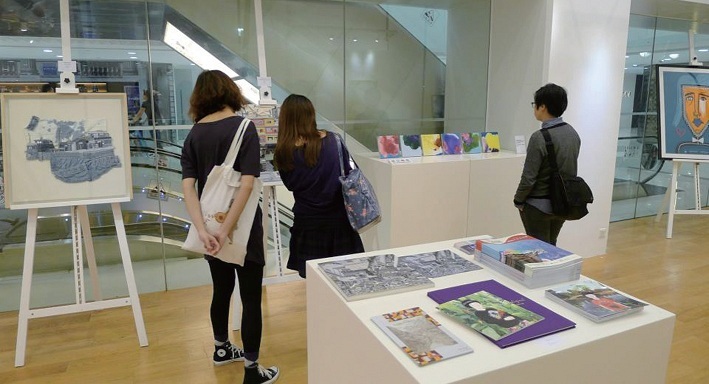 Three Korean galleries in Hong Kong, CAIS Gallery, Moon Gallery and Shin Hwa Gallery collaborated with Consulate General of the Republic of Korea in Hong Kong jointly presented Korean Contemporary Exhibition “BEAM”. 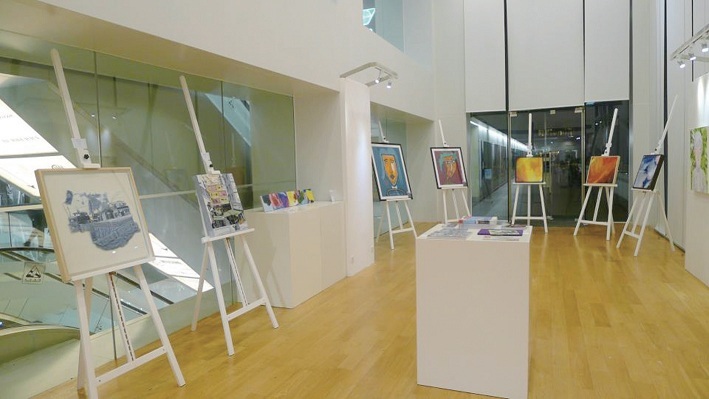 It featured six endeavor Korean artists: Choi So-young, Lee So-yuen, Ha Jung-woo, Kwon Hyun-jin, Lee Kyu-hong and Park Sung-tae, who used special medium for artworks, including denim, crayons, watercolors, glass and aluminum mesh. 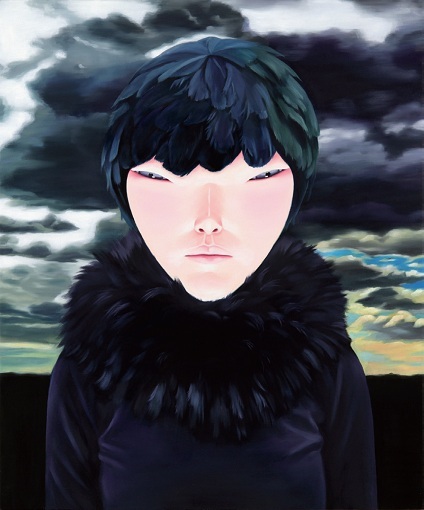 Lee So-yeun’s paintings mainly focus on self-portraits, which create a subtle theatrical atmosphere. She is bringing her own imagination into the actual places, with a different and interesting perspective. 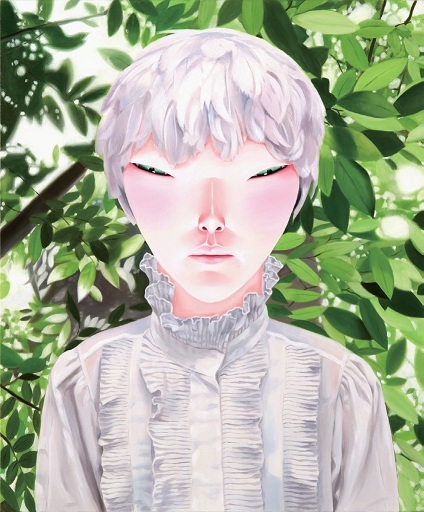 The idea of this series is about her dream, places where she wishes to be and things that she wishes to have. 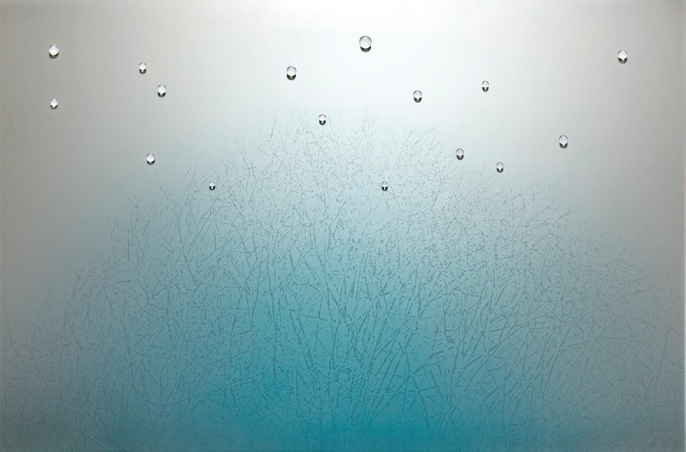 Choi So-young uses a very special medium for her artworks. 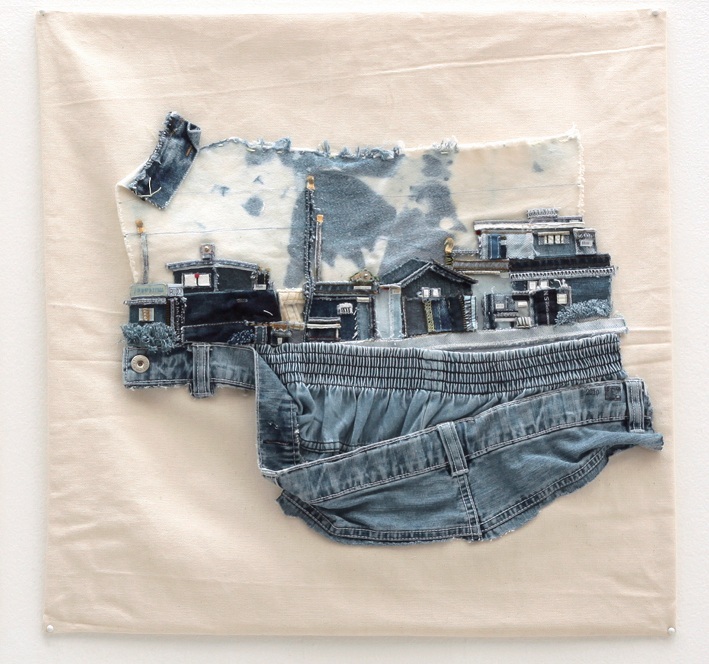 It is a very refreshing attempt of transforming a unexpected material in art, such as denim into an artwork. She portrays cityscapes of Korea. 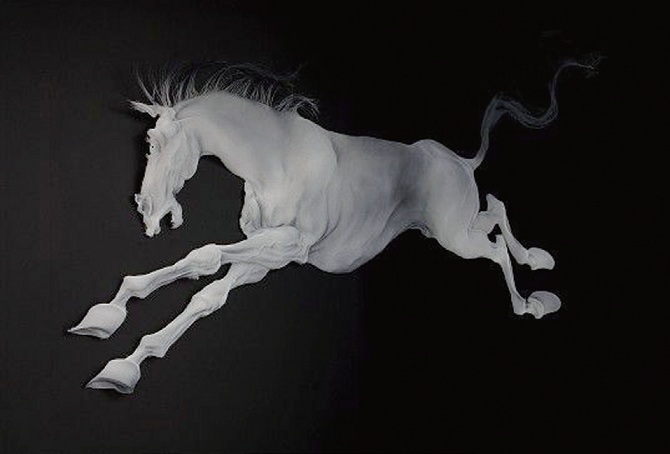 extraordinary combination of lightness of see-through material with exquisite details and the heaviness of subject matter, delivering beautiful visual absurdity. 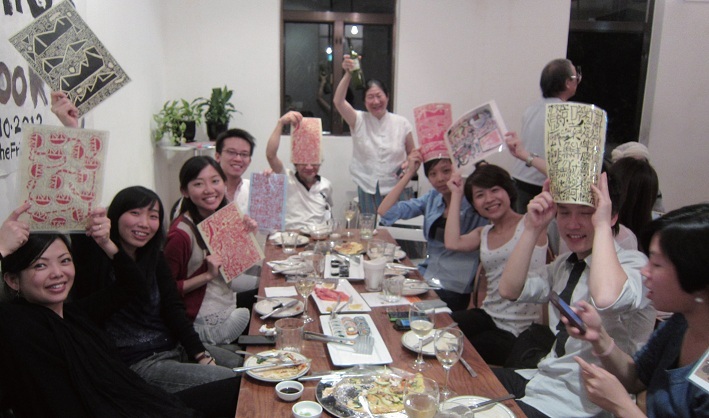 “BEAM”, closed on 11 November, was well received by Hong Kong people as well as tourists. 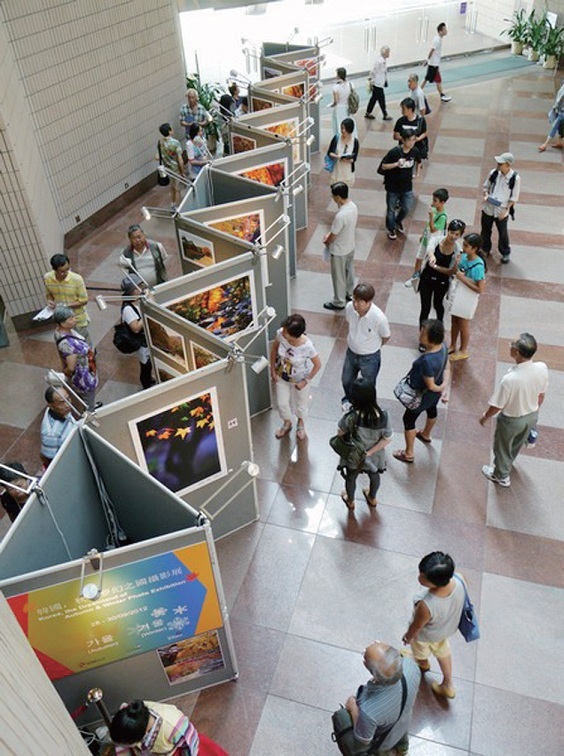 The four-day exhibition has showcased twenty art-pieces, recorded 3,200 visitors. 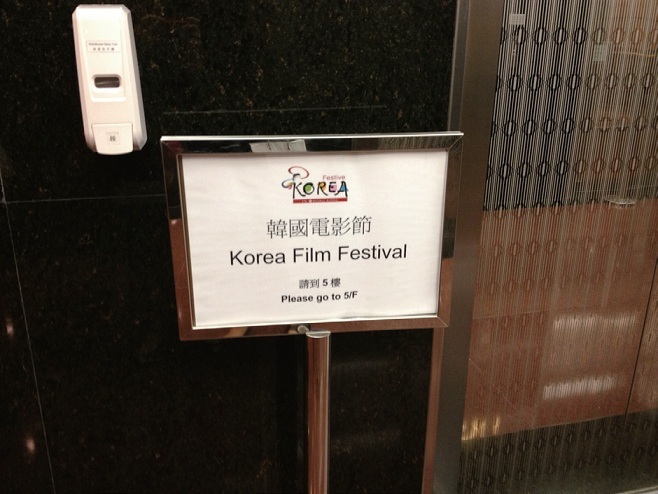 Last year’s Korean Film Festival concluded with big success. This year, a series of movies were selected including “M”, “Woochi”, “Pacemaker”, “Barefoot Dream” and “A Reason to Live”. Main character of “M”, Min woo, was a handsome and young famous bestselling author and his fiancée is planning to get married. Recently, however, image of Minwoo’s first girlfriend, who died in an accident few years ago, frequently came into his mind. At the same time, a pretty woman mysteriously appeared in Min-woo’s daily life – in the park near his home, in the Café he frequently goes, and in the Press Conference of his new book. Like a shadow, the woman appeared everywhere, stared at Minwoo quietly. As Min-woo stepped forward to talk to her, she disappeared without a trace. Jeon Woo-chi successfully traveled five hundred years and came to modern Seoul with his faithful dog and a group of Taoists. To fight against his enemies, they started a war with his superb power of Taoism in the city, between high-rise buildings and array of vehicles. In “Pacemaker”, Joo Man-Ho, once a promising marathon runner, was forced to give up his dreams because of a critical leg injury and to support his younger brother. 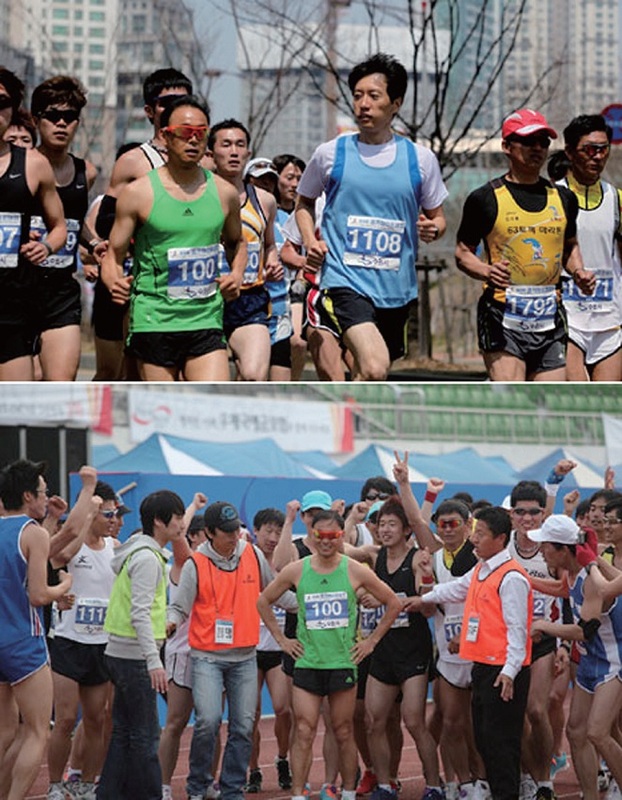 Still unable to leave the track & field for good, Joo Man-Ho then became a pacemaker - a runner who leads his team during the first section of a marathon event before dropping out. This is a story about how a pacemaker strived to make his dream come true. “A barefoot dream” is about a high-profile soccer player, Kim won-kang, once shook the sport world. After retiring from his team, Kim happens to visit the developing country – East Timor. On the way, he came across children playing football game barefoot on rocky pitches. Originally Kim planned to get rich by peddling sports shoes to these unshod kids, eventually he sadly found out that on one can afford to a single pair of imitation shoes. However, in poor place, there is noble dream, deeply moved by children’s burning desire of football, Kim decided to trained them with his passion and knowledge. The first East Timor’s youth football team is established. 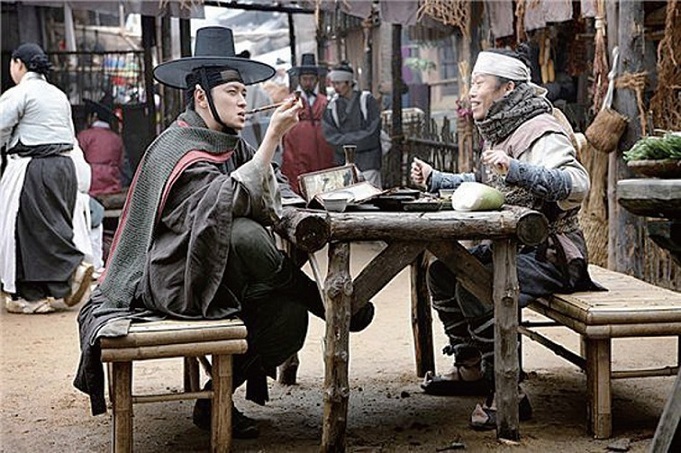 This film is adapted from the real experience of Kim Sang-hoon. After the independence of East Timor in 2002, Kim has trained the first youth football team shortly in three year and won international championship. He is called “Magic Coach of the Football World” since then. “A Reason to Live” tells story about documentary filmmaker Da-hae who lost her fiance by a hit and run accident on her birthday. But she forgives the criminal who was a 15-year-old boy based on her belief as a Catholic and signs a petition for him to revoke the juvenile's death penalty. One year later, Da-hae is commissioned by the Catholic Church to make a documentary on the inhumanity of capital punishment. However, her moral convictions and desire to be compassionate are seriously questioned when she finds out that the teenage driver killed a classmate, not long after his reprieve. 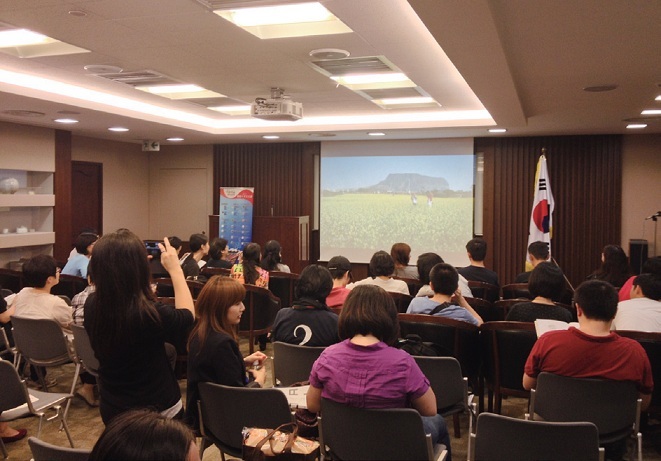 This year’s Korean Film Festival has screened nine films in 8-29 October in Korean Consulate and The University of Hong Kong respectively. All films are shown in Korean with English subtitle. Free tickets are distributed to public through online registration system. More than 1,000 people registered, with occupancy rate exceeded 97.3%. Fruitful classical music concerts were hosted in this year’s “Festive Korea”, Korean cellist Sung-Won Yang jointly presented “Sung-Won Yang’s Dvorak Cello Concerto” with local orchestra Pro Arte, young talented trio group Via Trio hosted their second concert in Hong Kong, Korean musician Hyung-ki Joo and violist Aleksey Igudesman were invited by Hong Kong Sinfonietta to bring exciting classical music performance to Hong Kong. Sung-Won Yang, is an exclusive universal music Korea artist born in Seoul. He graduated from the Paris Conservatory and Indiana University. As a recipient of numerous awards, he is currently Professor of Cello at Yonsei University School of Music in Seoul, Professor in Residence at Royal Academy of Music in London as well as the Artistic director of LG Chamber music school. Yang has appeared all over the world as a soloist and as a chamber musician. He has given highly acclaimed solo recitals and performances in prestigious concert halls such as the Alice Tully Hall at New York’s Lincoln Center, the Salle Pleyel in Paris, the Concertgebouw in Amsterdam, the Terrace Theater at the Kennedy Center in Washington D.C, the Opera City Hall in Tokyo, the Symphony Hall in Osaka, and the National Center for the Performing Arts in Beijing. His performances have also taken him to other major cities such as London, Rome, Frankfurt, Madrid, Prague, Helsinki, Boston, Seattle, Tel Aviv, Shanghai, Sydney, and many others. His all-Kodaly debut album was chosen as Editor’s Choice of the month by Gramophone Magazine (Feb. 2003), Critic’s Choice of the year for also by Gramophone Magazine in the UK (Deb. 2003), as well as being nominated as best solo debut album at the Edison Awards in Holland (2003). Invited by local orchestra Pro Arte in this year’s Festive Korea, Sung-Won Yang has performed in “Sung- Won Yang’s Dvorak Cello Concerto” on 23 October in Hong Kong Baptist University Academic Community Hall. Tchaikovsky’s “Swan Lake Suite” and Dvorak’s “Cello Concerto in B minor” were presented, 800 audiences have attended the concert. In addition, Via Trio, a trio orchestra composed by three young talented musicians had their concerts in Hong Kong again this year. 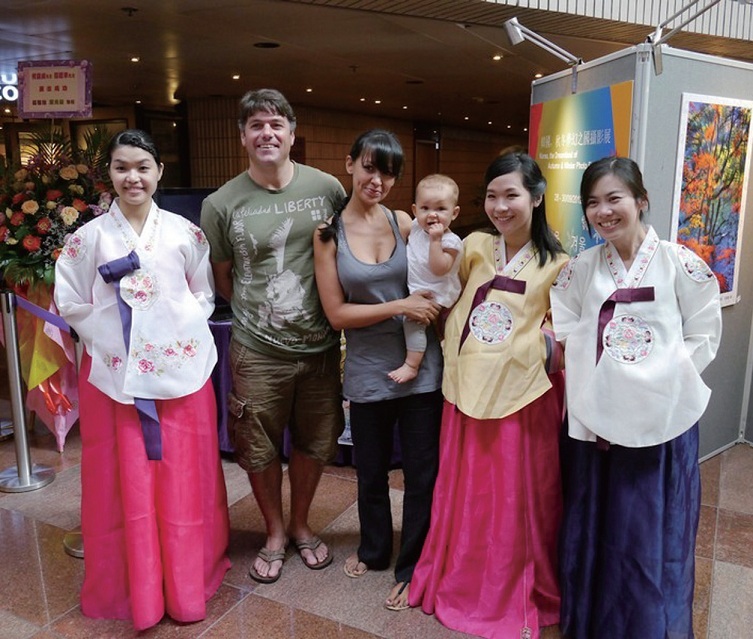 They presented traditional Korean folk songs with Western musical instruments. Via Trio is a piano trio team comprises three outstanding Korean musicians, violinist Lee Joo Hee, cellist Seo Ji Yoon and pianist Hye Eun. They spread Korea's melody worldwide. Via Trio issued a record titled, "Via Trio, Go Europe to have people hear Arirang". They traveled Europe in 2009 and 2011 and have participated top 3 festivals in Europe; Edinburgh Festival, Avinyong Festival, and Glastonbury Festival. Glastonbury Festival have invited Via Trio, as the first Korean performer. 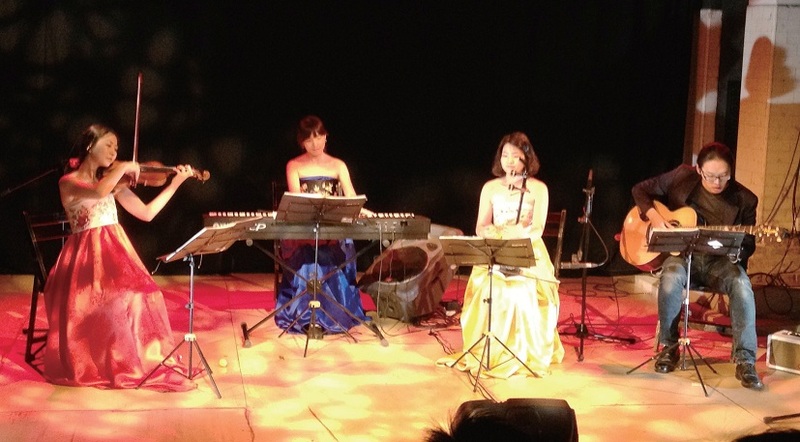 Via Trio ensembled various Korean folk songs including “Menari From String”, “Lullaby”, “Song of Heunglyul Lee”, “Arirang” and Chinese folk song “Jasmine” with piano, violin and erhu. 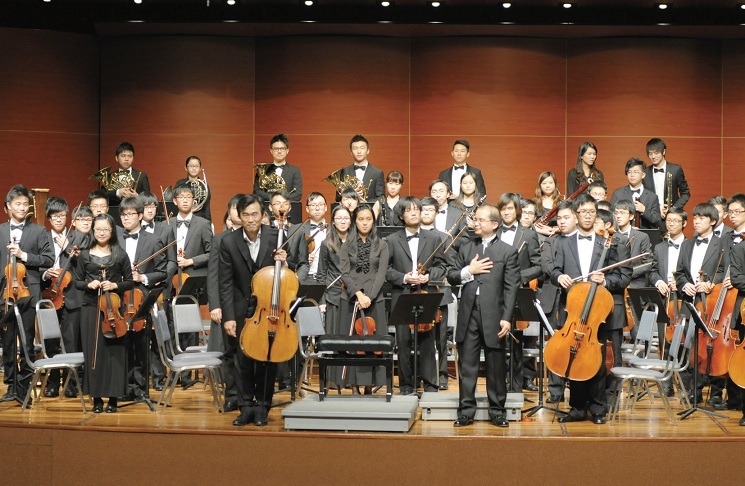 The three concerts in 18-20 October have attracted 200 audiences. 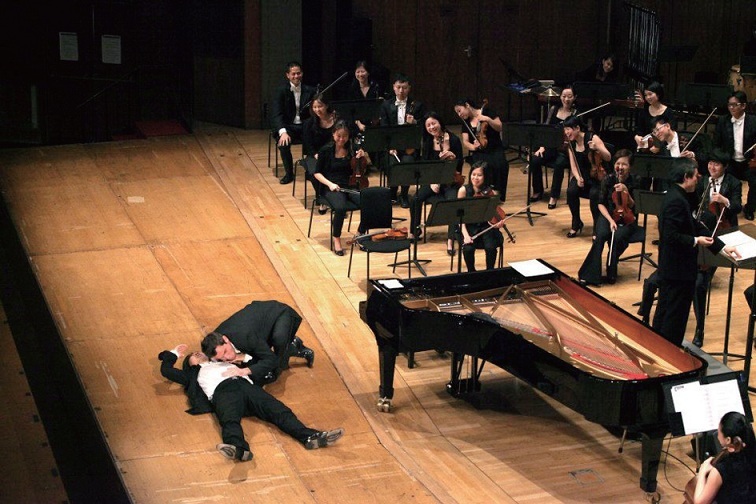 During Festive Korea this year, Hong Kong Sinfonietta have invited two classical musicians taken the world by storm with unique and hilarious theatrical shows, Korean musician Hyung-ki Joo and violist Aleksey Igudesman. 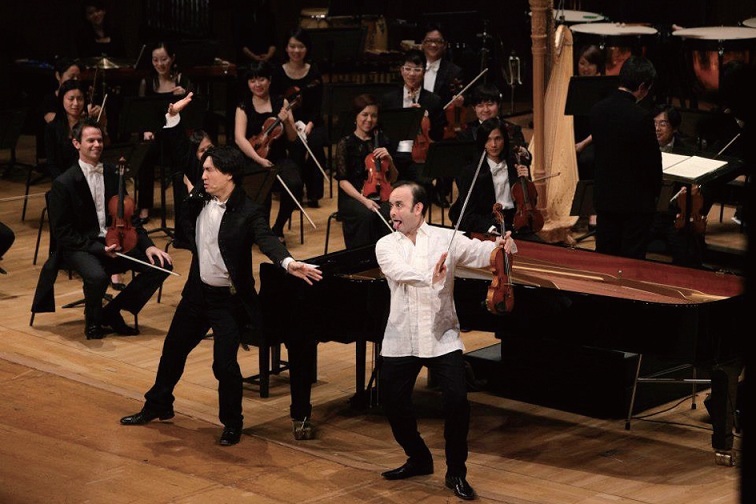 By combining comedy with classical music and popular culture, the two musicians jointly presented with Hong Kong Sinfonietta three shows in 19-21 October in Hong Kong City Hall “BIG Nightmare Music”, recorded audience of 4,290. 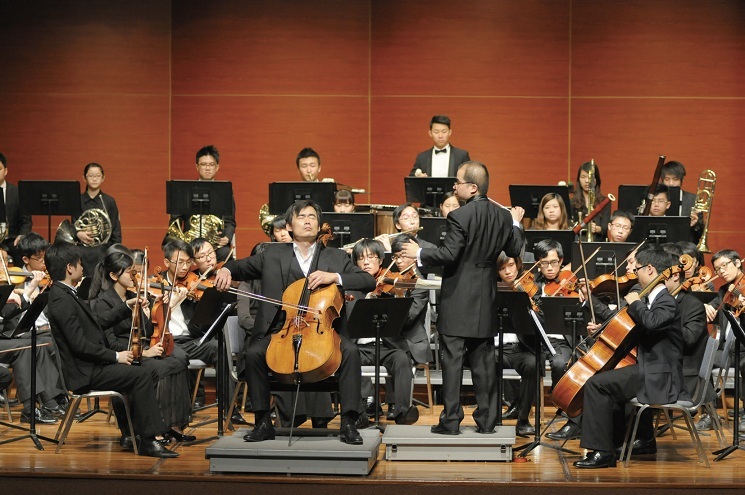 The show included music by Mozart, Rachmaninov, Bach, Vivaldi, Strauss and Betthoven. Korean artist Cho Hyun-Jae has extensive experience making traditional Korean fermented sauces, has studied the efficacy of wild plants, and enjoys experimenting with wild plants and seeds to create interesting sauces. 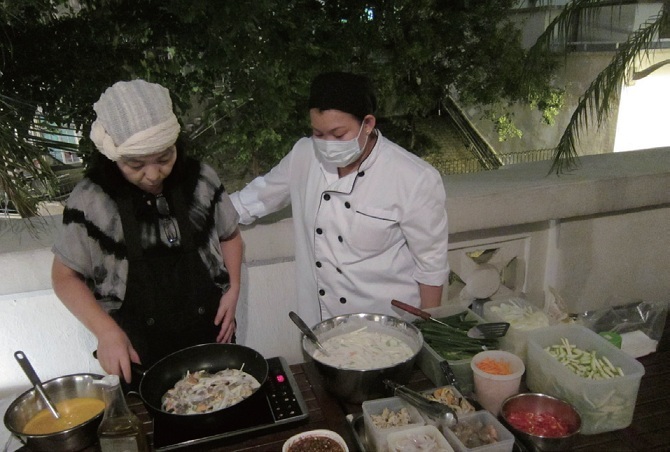 For Cho, cooking food is much more than a hobby – it’s her artform and her passion, a way to truly capture the essence of Nature and celebrate life. She believes real art should be good for human beings, in the same way that “eating right will keep you healthy”. In this Passion Speak event, Cho will share her expert tips and ideas about Korean cooking. 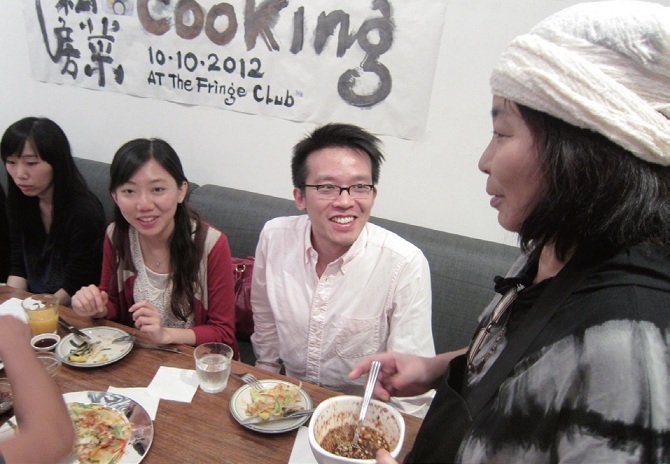 To celebrate Festive Korea, Cho has hosted Hansik party “Cho’s Cooking” in Fringe club on 9 October. 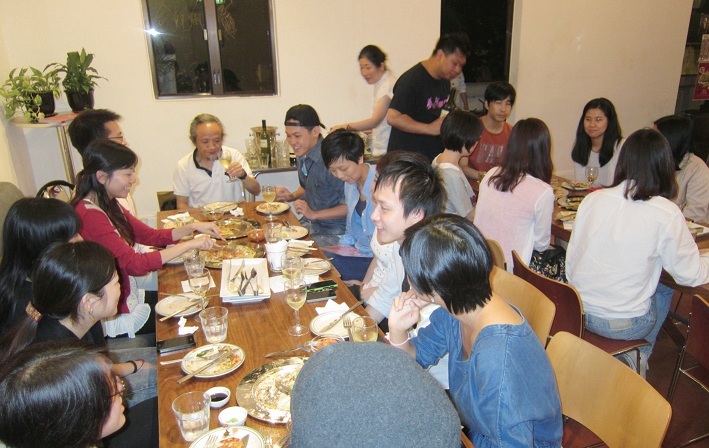 She shared her ideas and experience of slow cooking of Korean cuisine. 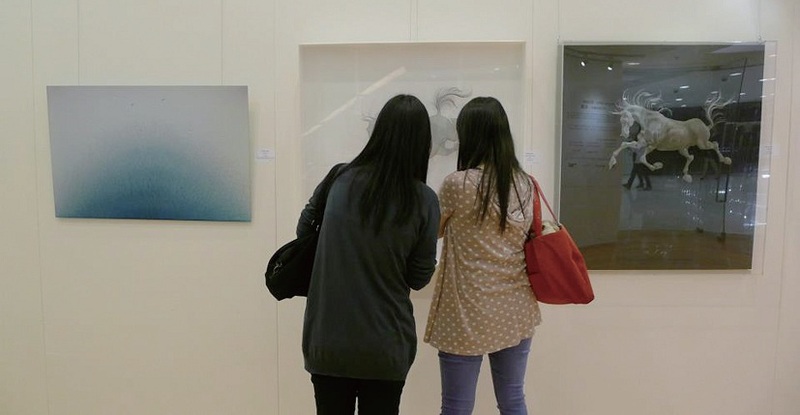 More than 20 art-lovers have joined the party. Frog King has given out his art pieces to guests during the gathering. Fantastic ingredients, colorful dishes, refined and attentive production, serving with passion, these are characteristics of Korean cuisine. Developed in the natural environment with four distinct seasons, the concept of “food and medicine shared the same origin” deeply rooted in people’s minds. With this long-lasting belief, Korean food is not only delicious but nutritious, especially, beneficial to health. 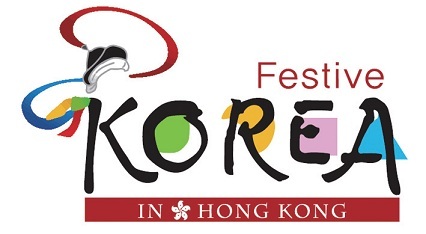 In this Festive Korea, the Association of Korean Restaurant in Hong Kong together with HSBC jointly presented special offers in 28 Korean restaurants. 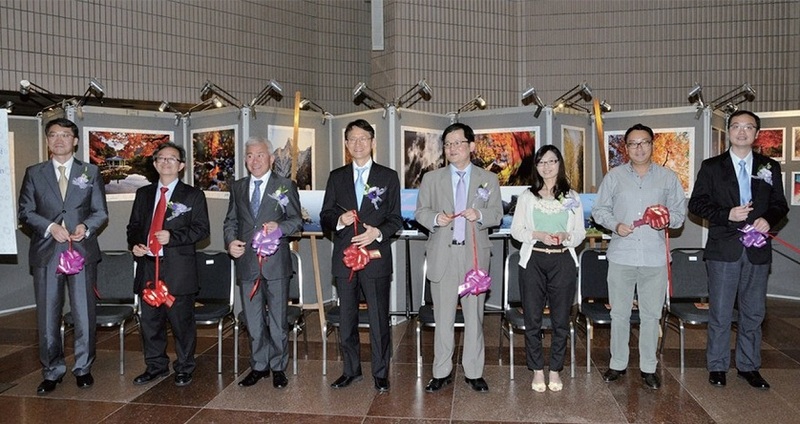 In addition, aT Centre has organized Korean seaweeds tasting in 14 Takeya and fresh fruit promotion in 7 JUSCO in different districts in Hong Kong.